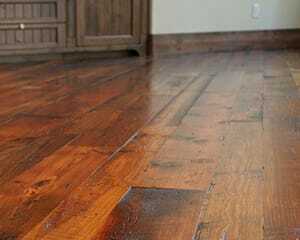 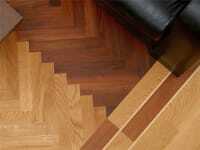 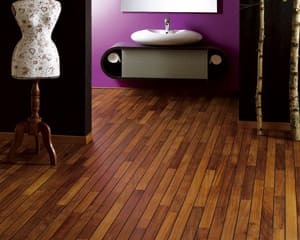 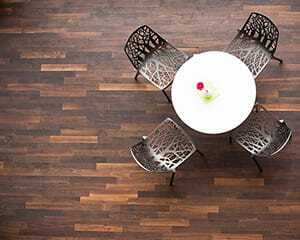 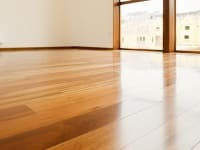 Do you have an existing floor you want to match? 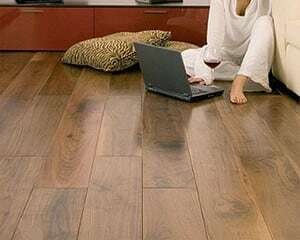 Have you been looking for a particular species of wood floor or colour tone and style but unable to find any information or unable to source that particular wood floor to buy? 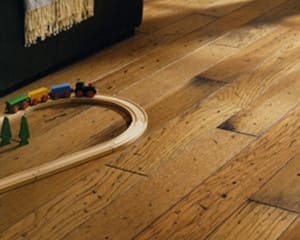 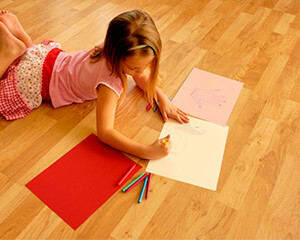 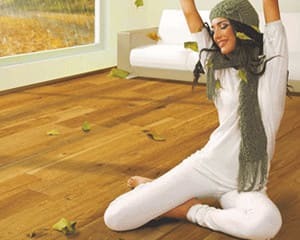 Then challenge us to find that particular floor; at Maples & Birch we have access to the biggest library of hardwood floors in the UK as well access to a wealth of wood flooring knowledge and its because of these two facts we are confident that we can match your needs or able to offer you a solution. 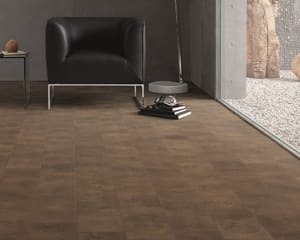 Just give us a call and on 0845 293 9374 and discuss your needs with our Flooring Expert and set us on the challenge to solve your sourcing problem.